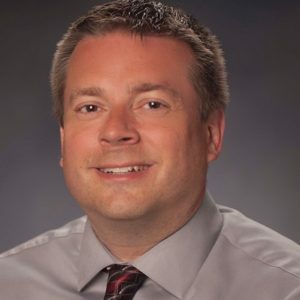 Jason Skrant is a Senior Vice President and Business Analytics Manager for North America Personal Lines. The Business Analytics Manager is responsible for broad array of internal and external data to provide analytics and reporting solutions to understand the underlying influences and impact to PRS. Jason joined Chubb in 2006 to fill the newly created position of Markets Manager, which was later renamed Business Analytics Manager as responsibilities increased. The position was created to support the sophisticated modeling initiative in Personal Lines. At first, the role focused on understanding how sophisticated rating would influence our price competitive position in the auto market. The role and department continues to evolve and now incorporates competitive analysis for all personal lines, data management and reporting. For the nine years prior to joining Chubb, Jason held various levels of product management positions for Safeco and Reliance Insurance. At Safeco, Jason managed both auto and home products in multiple regions. At Reliance, Jason managed non-standard auto in multiple states. Jason graduated from Cleveland State University with a BS in mathematics in 1997.